Colors, the latest project from singer-songwriter Beck, is arguably one of his best records to date. 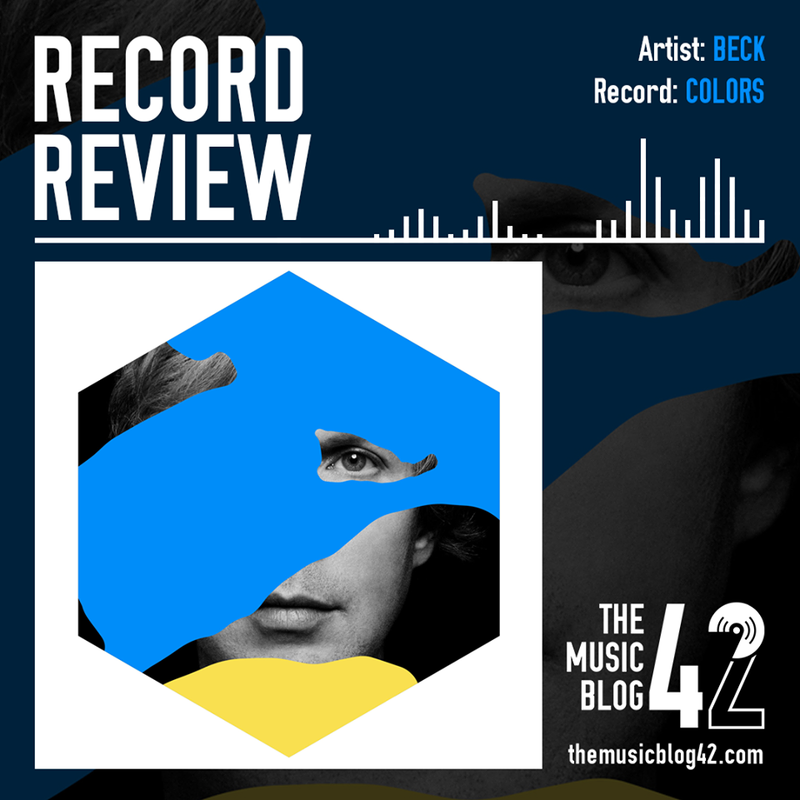 Beck is arguably one of the most brightest talents in music and his latest release Colors has been hotly-anticipated after the universal success of his last record, the Grammy-winning Morning Phase. The multi-talented soloist loves to mix up his musical style and genres, and this record is no different. Colors has a coherent pop feel to it, with the title track kicking off proceedings with its funky bass-line and synth-laden instrumental, followed by the even sweeter Seventh Heaven. His smooth pop sound really cultivates throughout the rest of the record, with the tracks Dreams and Up All Night proving that Beck is really at the top of his game. The best tracks on the record. Although it’s a predominately pop record, there are elements of some of Beck’s previous work in some of the tracks, like the skate-punk I’m So Free and the guitar-infused Dear Life. Wow is the real stand-out track from what is a great selection of hits. Beck has clearly been influenced by the likes of Bowie and Prince on this sonic hip-hop funk masterpiece. Colors is most definitely one of the best projects Beck has released over the past few decades. His new pop sound is definitely a good direction for him, and there are some great tracks on this. Will this be in The Music Blog 42 Record of the Year shortlist? Send us your Record of the Year on our Facebook or Twitter page!